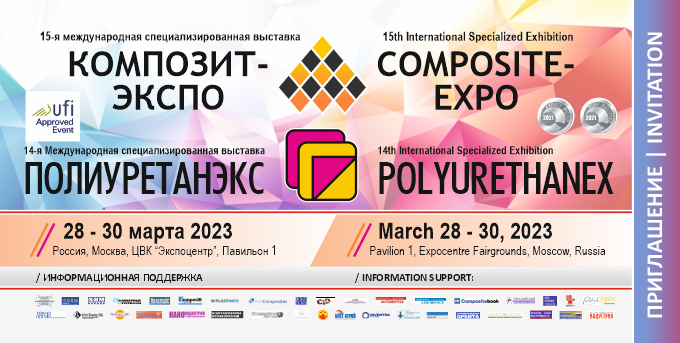 «It was a first experience ever for ElastoKAM being exhibitor at the Polyurethanex 2016. «Huntsman is a global manufacturer and marketer of differentiated chemicals. Its operating companies manufacture products for a variety of global industries, including chemicals, plastics, automotive, aviation, textiles, etc. Huntsman today has 10,000 employees and operates from multiple locations worldwide and revenues approximately $10 billion.